Weight Disease Plagues Liars Star! PRETTY Little Liars beauty Sasha Pieterse packed on a scale-busting 70 pounds in just two years — but says a ­hormone imbalance ­disorder is to blame for her massive weight gain! On the Sept. 26 episode of ABC’s Dancing with the Stars, the 21-year-old actress — who’s paired with pro Gleb Savchenko for season 25 — revealed polycystic ovary syndrome is behind her fuller figure. “It was really hurtful the way people reacted. 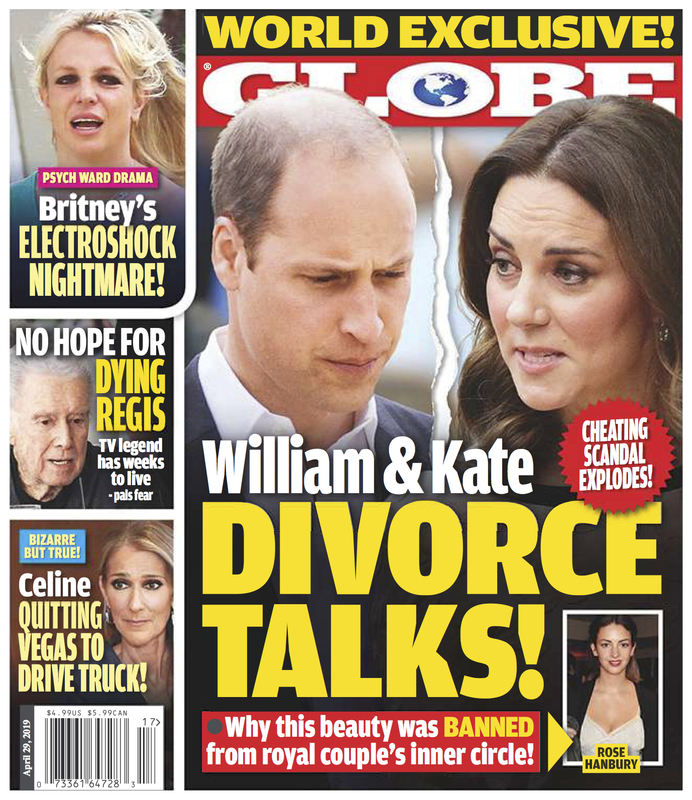 People were saying stuff like: ‘She’s ­pregnant.’ ‘You’re fat.’ Get this story and more like it in this latest issue of GLOBE Magazine!